“Most girls would dream of marriage to the dashing Earl of Stanton, darling of the ton. 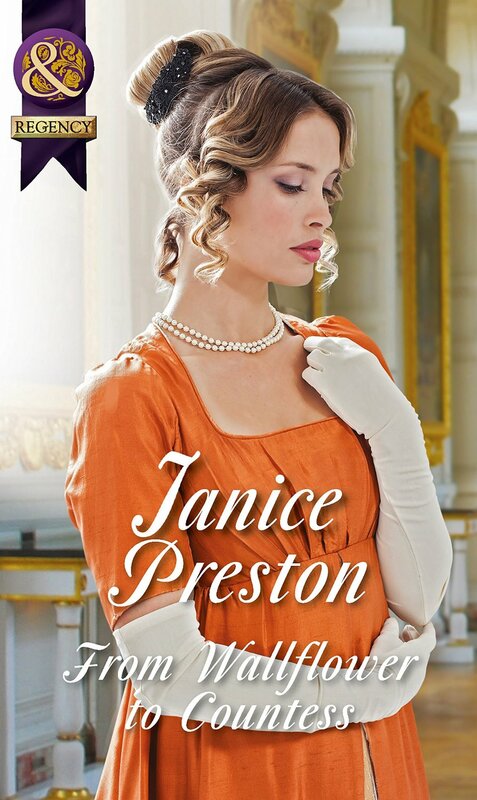 For plain Lady Felicity Weston, who is used to being ignored, it’s a terrifying prospect! Richard thought love was for fools. Although, after an explosive wedding night, he’s intrigued by his shy new bride.